Hello everyone, and welcome to #Day42 in our #DisneyWorldCountdown! 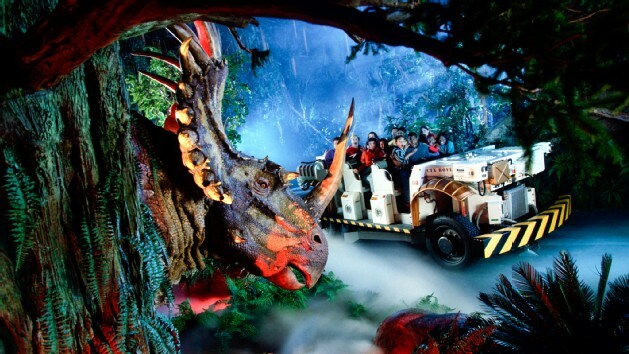 Today we are taking a look at the Animal Kingdom attraction known as DINOSAUR! This ride is one that I have only ridden once, and it was with Cindy and Sophie. When we rode it that time, Sophie screamed, I didn’t like it, but Cindy said she would ride it again. It has been several years since we rode it, and I am considering riding it again, but I just don’t know for sure. What do you think? Do you like this ride, or do you skip it? Please let me know in the comments, and thanks for stopping by today! 22 Then the Lord God made a woman from the rib[a] he had taken out of the man, and he brought her to the man. I’ve seen a lot of life in my 46 years, faced my share of both struggles and triumphs, but the one constant in my life has been my parents. Throughout the years, I’ve been the cause of some grief in their lives — of course, not as much as my sister ;) — but some. Throughout it all, though, Mom and Dad were always there for us, and for themselves, and Robin and I are better as a result of it. First up today is a comment from my sister Robin. Here is what she wrote: Mike, this came from Pastor Travis Moger. He does a blog called Salty Bread on Word Press. It is a great blog and always gives me food for thought. This post seemed appropriate. I am going to try to attach the link but here is the text from Pastor Moger. “The week after Easter I spent three days on retreat at the Holy Cross Abbey near Berryville, Virginia. It was my first retreat in many years, but not my last I hope, and my first time at a monastery apart from visiting as a tourist. My goals were modest: catch up on sleep and spend time praying, reading, and relaxing. I accomplished these goals and learned a few valuable lessons I’d like to share with you. One thing I learned is that I eat too fast. At our communal meals, eaten in silence, I was usually the first one done, even though I took bigger portions than most. I need to eat less, chew more. The same goes for prayer. Monks pray slowly and deliberately as if chewing on every syllable. I need to slow down and take time when I pray. Not only do I need to pray more slowly, I need to pray more frequently. Monks pray seven times a day, following the example of the Psalmist: “Seven times a day do I praise thee because of thy righteous judgments” (Ps. 119:164). These aren’t short God-bless-us-all prayers but prayer services lasting from twenty-five minutes to over an hour. They even rise every night at 3:30 a.m. and shuffle on groggy feet to the chapel where they pray and read Scripture aloud, their voices still raspy with sleep. Some days I am so busy that I only pray three times – breakfast, lunch, and dinner! I also learned that monks stay busy too. In addition to their set times of prayer and worship in the chapel throughout the day and night, they are required to perform manual labor. This requirement goes back to the sixth-century Rule of Saint Benedict, which prescribes daily periods of prayer, work, and rest to help maintain a healthy balance. The monks at Holy Cross Abbey run a bakery and sell their products in the monastery gift shop, and they also stay busy maintaining the grounds and running the monastery. It’s a good reminder that I need to balance work, rest, and prayer, allowing sufficient time for a healthy dose of each. My friend Joyce has a prayer request for us. Here is what she wrote:Friends and family we need prayers for 4 year Makayla Lassiter. She needs our prayers as well as her family. Lord I ask you to lay your loving hands upon her and heal her. Lord I believe and will keep on believing that prayer helps. I have been anointed with oil and prayed for Makayla at church. I know it is Gods will not my will. Come on prayer warriors my family needs you right now.Please pray for Makayla’s healing, and for God’s Peace, Comfort, Strength, and Love to descend upon her and all of her family. Thank you everyone! Here is an update from my friend Joyce:This is from Makayla’s Mom: Well Makayla update is great prayers do work. Dropping meds and lowering ventilator and basically she had fluid messing with her heart rhythm so she gets fluid out she’s great.This is from me: Thank you all for helping me pray for good news. Family need lots of prayers. Someone broke into their home Saturday night and stole several things. Pray that they get the person or persons that are doing all the break ins in Woodland. Be safe family and friends who live there. I pray that Makayla will continue to improve. We know that none of us can make it without our Lord and Savior. Thank you. Update from my friend Amanda on her husband Daniel’s cancer:It’s been a while but things have been moving fast so we were waiting until we had a bigger picture to send out the update. This is going to be a long, technical one! 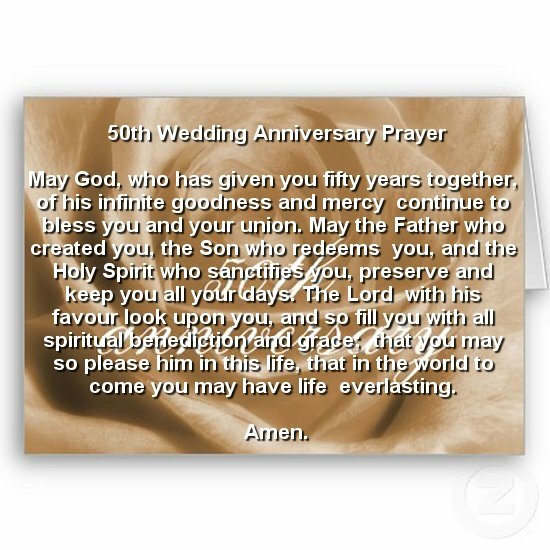 Please pray for my wife Cindy’s co-worker Glenn and Joyce. Joyce has been diagnosed with a tumor, and needs to have surgery next week. Please pray for healing for Joyce, as well as for God’s Peace, Strength, Comfort, and Love to descend upon them and all of their family. It is a scary time when you are sick, so please pray also for God to take their fears away, and to remind them of how great God is in case they need the reminder.